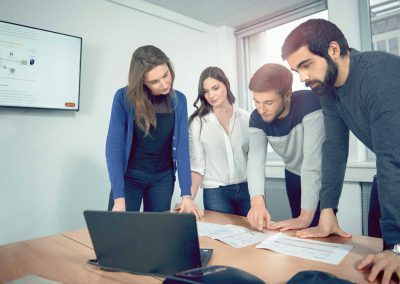 We are looking for an experienced and motivated New Account Business Development Director to join our company either in our Berlin office or remotely to win new accounts and grow them. You will help us grow our business by playing an integral part in generating new sales and maintaining strong relationships with our key customers. The position provides a unique chance for a hands-on person with great communication skills. Great central location in the heart of Berlin – with an awesome view! 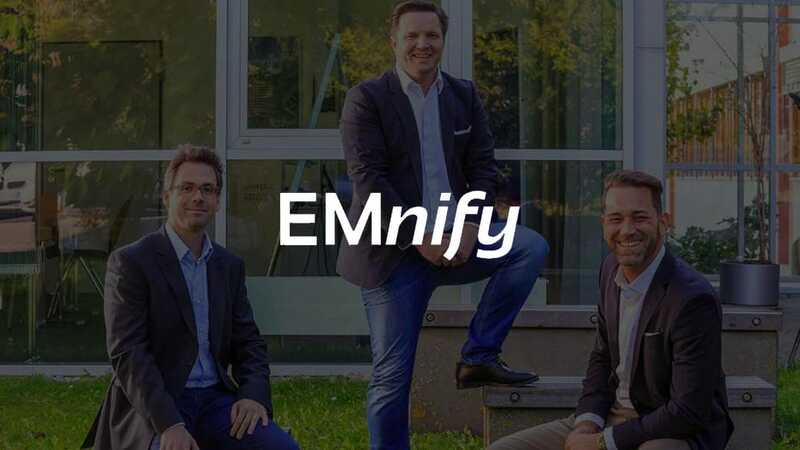 As a B2B Marketing Manager, you will play a vital role in driving demand for the EMnify solution internationally. You have a proven track record in generating a constant flow of quality leads through inbound campaigns, as well as in-depth knowledge in optimizing conversions and making data actionable. You will also take performance marketing beyond acquisition to foster customer engagement and retention. The role reports to the Head of Marketing and is part of an excellent team of high performers, disrupting the IoT market. Responsibility for the strategic growth of all our digital marketing campaigns to maximize ROI targeting both Enterprises and CSPs. Hands-on approach for running performance marketing campaigns supporting search, display, social, and video. You define and develop our attribution models and allocate our marketing investment to the most impactful channels. Regular reporting to analyze and track campaigns against set objectives and KPIs. You work closely with various other stakeholders such as the Sales, Customer Success and Product Management teams, as well as with designers, brand and content marketing. Keep abreast and advise on industry best practice, changes and opportunities. Minimum 3 years of performance marketing experience at a B2B software or technology company, preferably in SaaS. Proven track record to plan, implement, control and optimize demand generation campaigns. Experience with sales and marketing automation systems – Salesforce and HubSpot a plus. Good understanding of B2B customer journeys and lead nurturing. Experience with HTML and CSS coding a plus. Excellent writing skills in English, additional languages a plus. Ability to effectively communicate at all levels within the organization. Proven ability to achieve goals in fast-paced environments.